We have been involved in renovating farmhouses and old farm buildings for the past 25 years so we have the experience to offer our services to others. We understand the importance of being sensitive to the building's character whilst incorporating up to the minute building techniques resulting in distinctive homes. Furthermore, we have good relationships with the relevant planning and building authorities to ensure that necessary regulations and requirements are met. 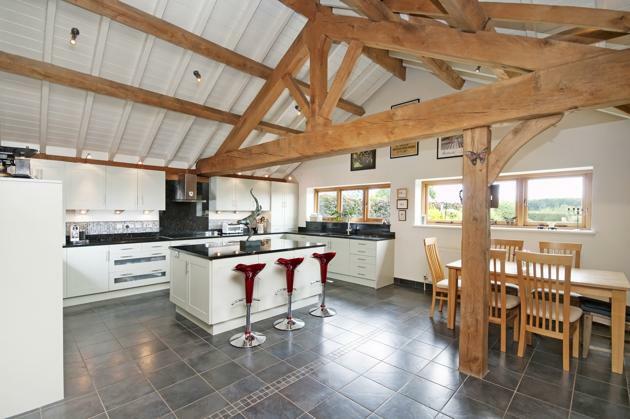 We specialise in the conversion of farm buildings, particularly barns. 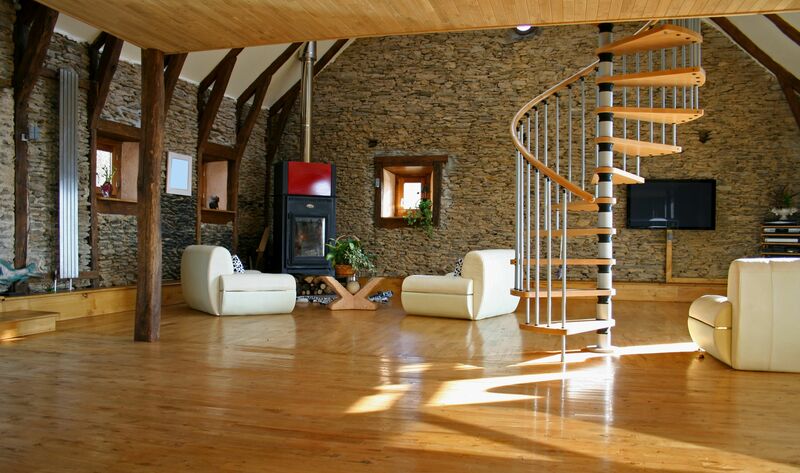 We use skilled craftsmen and traditional building materials. 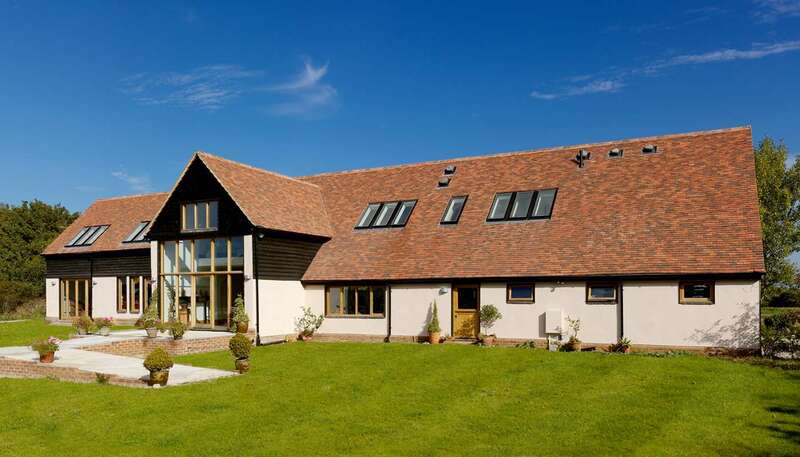 Over the years we have been involved in numerous farm building or barn conversion projects. This enables us to approach a new project with sensitivity, to enable as smooth as possible a transformation from derelict building to an appropriate new use. We can advise on the right way to approach a conversion and guide clients through the process sensitively, patiently and cost-effectively. A conversion can offer an excellent opportunity to gain a rural retreat, with all the creature comforts of modern day living, without sacrificing the character and rustic charm. We are pleased to offer our services as initially in an advisory capacity on the stages to go through from planning to completion. We can if required oversee the complete project thus allowing the customer to benefit from our close working relationship with the building merchants.